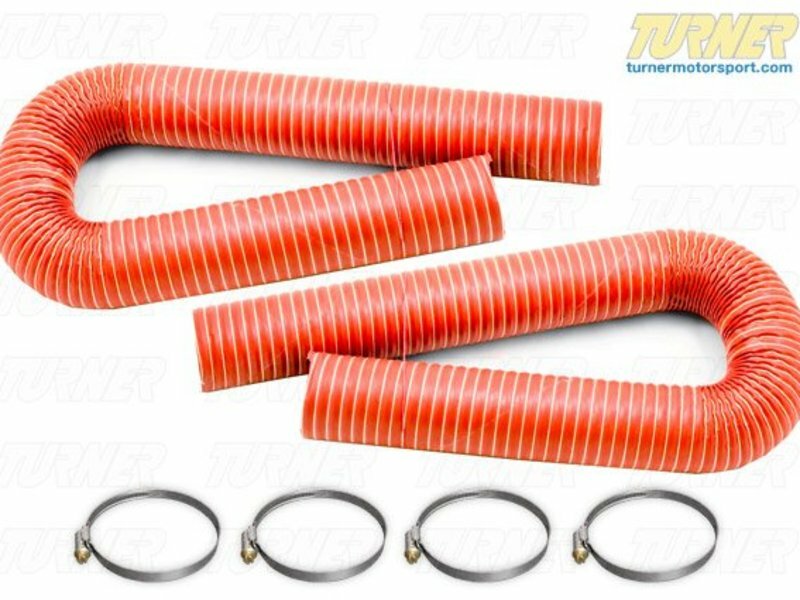 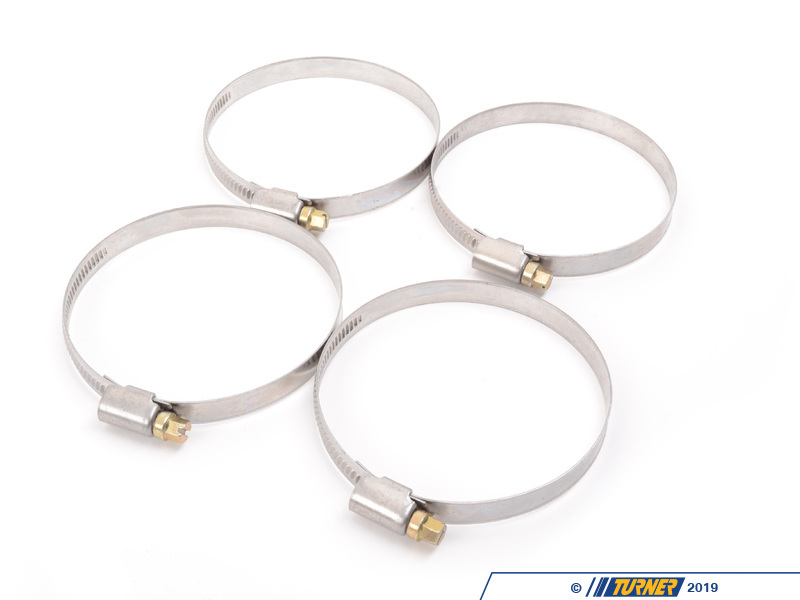 If you are adding fully functional brake ducts to your track or race car, this hose kit is a must. It includes two 4 foot lengths of high-temp duct hose and 4 appropriate sized hose clamps. 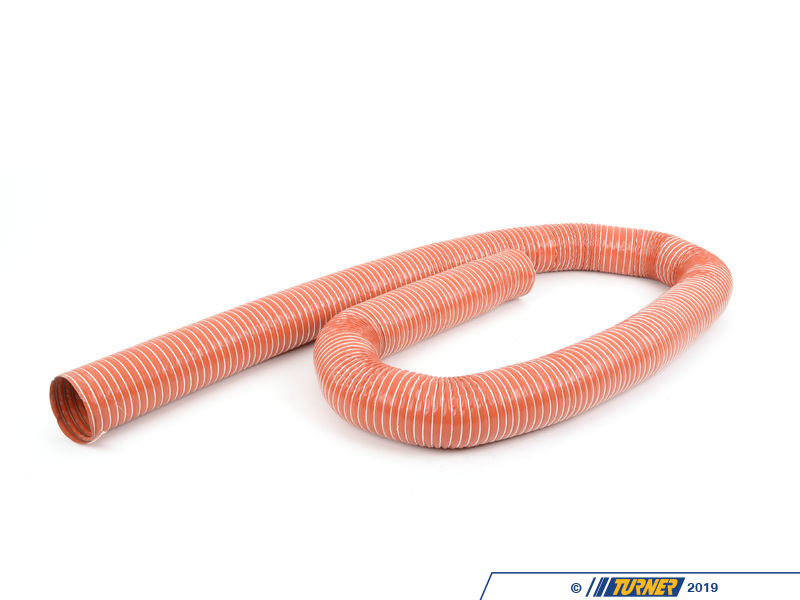 This is the same duct hose we use in our renowned racing brake duct kits & our championship winning BMW race cars. 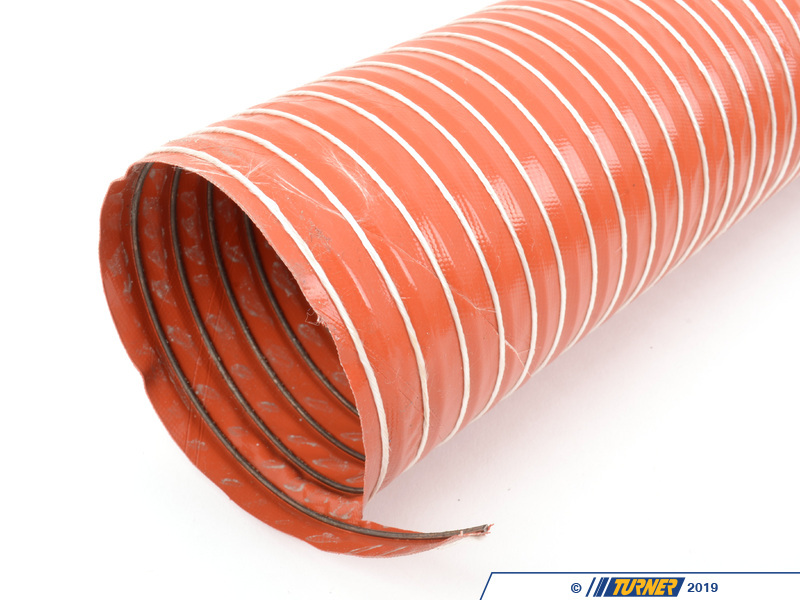 This is the best suited and highest quality hose for the job. 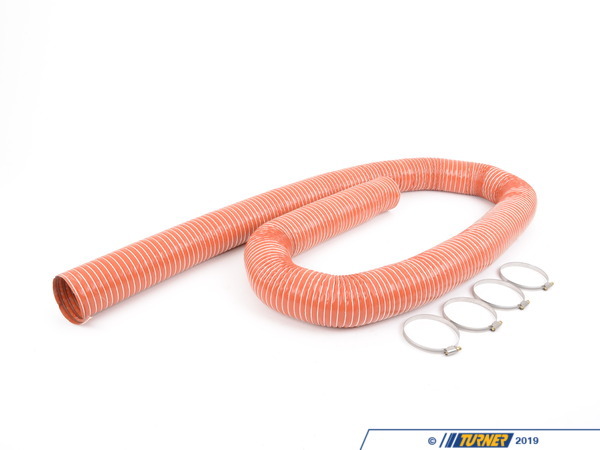 We wouldn't use anything less -- would you?